After months of wranglings, here we are. 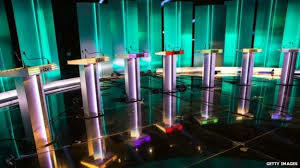 8pm tonight on ITV. 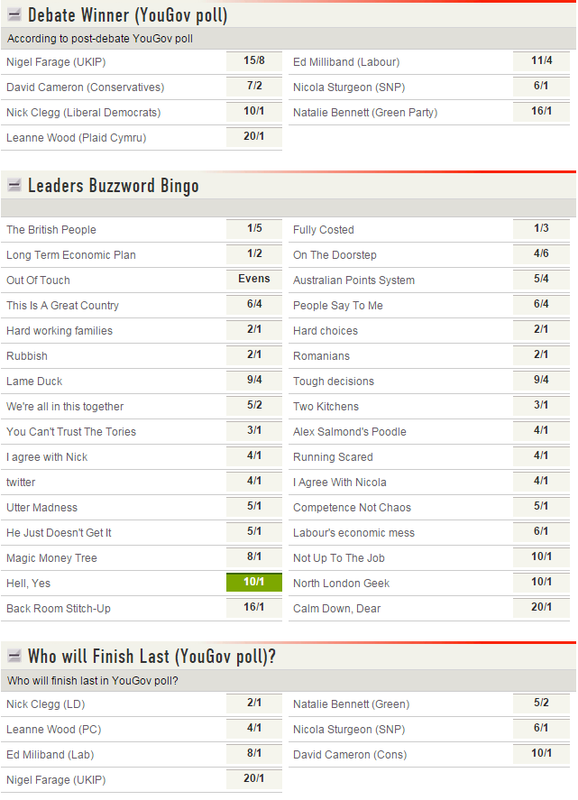 Ladbrokes have odds on who will win the debate as well as who finishes last – we base both of those on the snap YouGov poll which we should get quite shortly after the debate finishes. 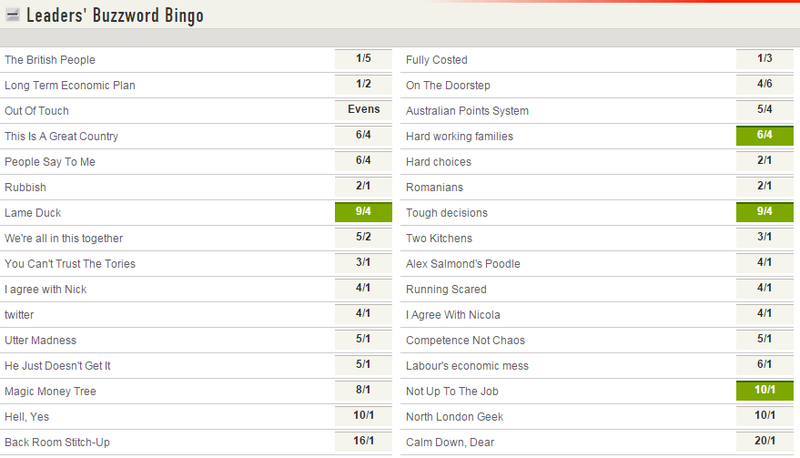 You can even bet on the debate winner “in-running” as we’ll have odds active throughout. 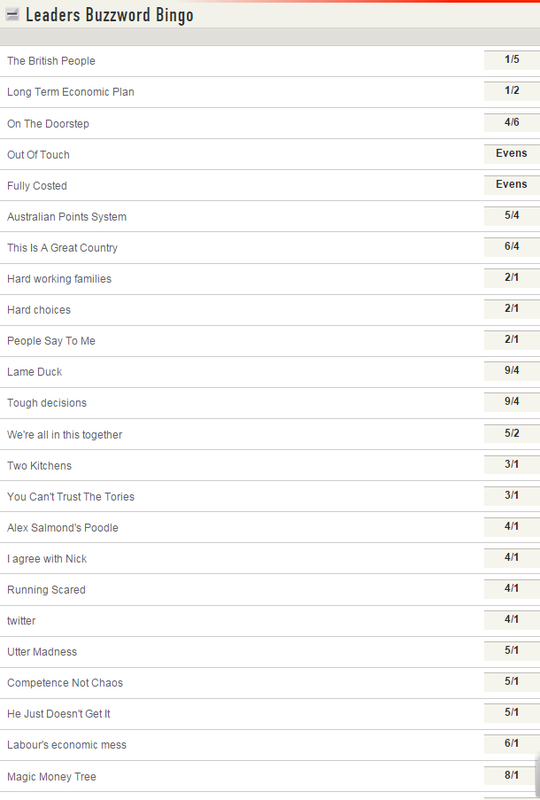 You can find all of the latest odds on our website, mobile or tablet apps. 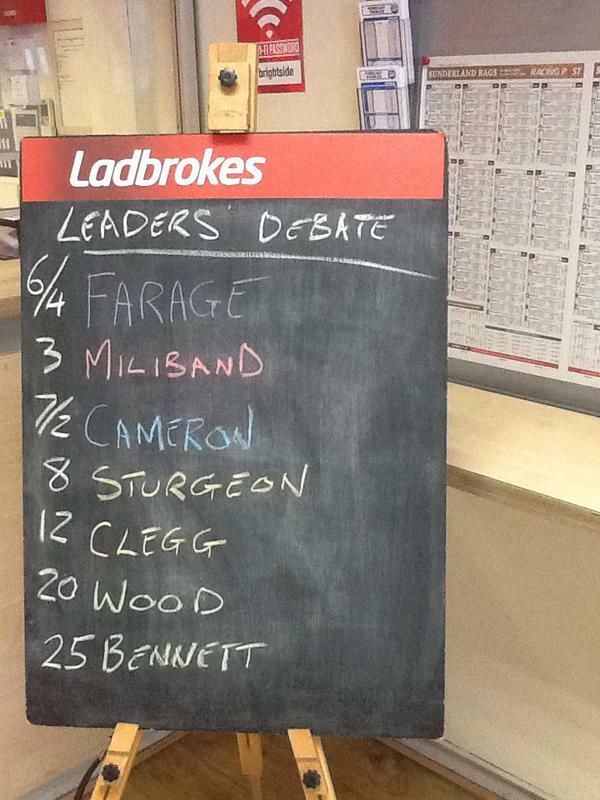 Plus, if you’d like a bit of analysis from Ladbrokes’ political desk in podcast form, you can listen in below.